Mark joined NRC in March 2009 and has been involved with Systems and Network Administration for 15+ years. He currently holds degrees in Instrumentation from NRCC and a B.S. in Business Administration and Information Systems from Old Dominion University. 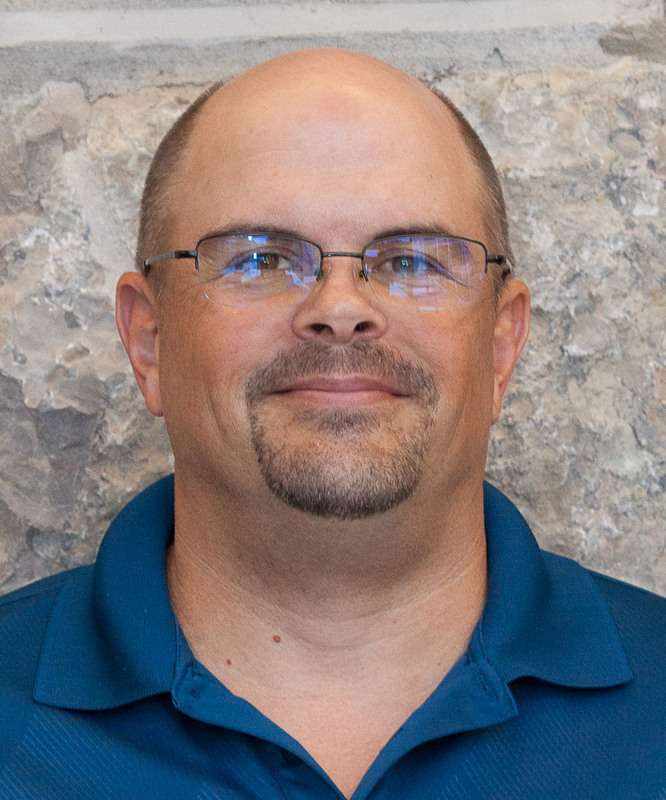 Having years of experience with IT Systems Administration, Mark strives to provide our customers with technicians and engineers that will maintain clean, smooth-running machines. His background in troubleshooting network and computer problems for end-users and small businesses ensures an ability to also deliver a workforce that will communicate well, provide quality service, and excellent technical support to all of NRC's clients.